The sound cabinets are built in Acus’ custom shop on an individual basis with sophisticated variations in design and choice of base materials within the parameters of the models. 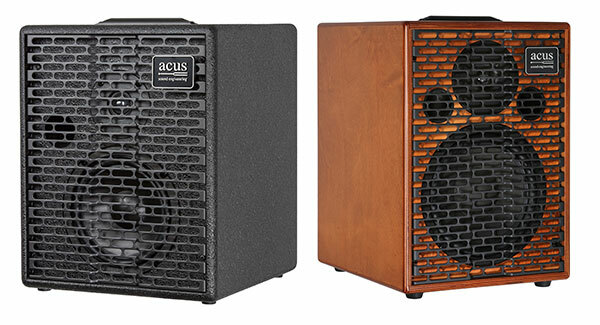 The loudspeakers are produced to Acus’ standard specification, with ultra light responsive cones. An Italian custom design with faithful attention to detail in its preamps, speakers, components and cabinets - aesthetics and functionality in perfect harmony.